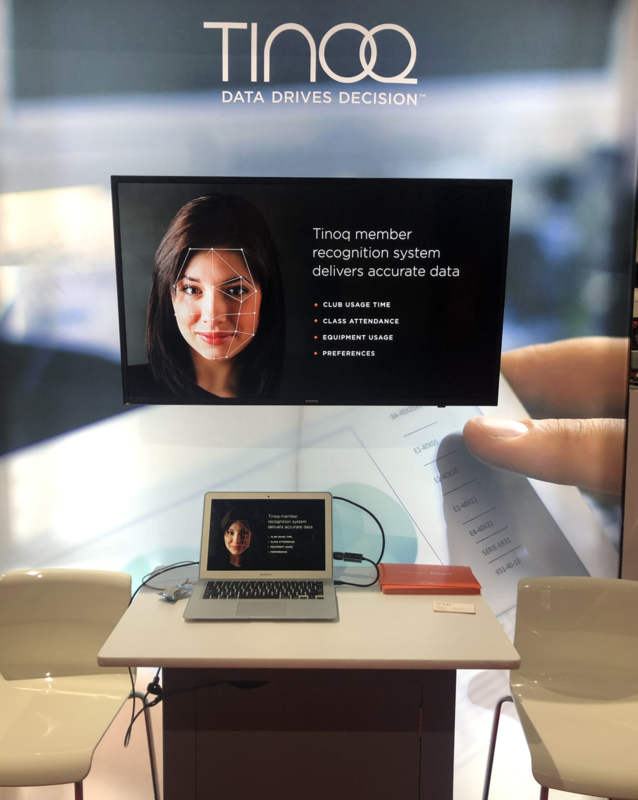 We were excited to see one of Active Health Tech Lab's early alums, Tinoq, come out big at this year's IHRSA Conference. Showcasing two new products, GroupNEXT and DecisionSUITE, this data science startup is positioned to disrupt the industry through the innovative systems they've built to capture comprehensive member workout data and provide operators meaningful insights. 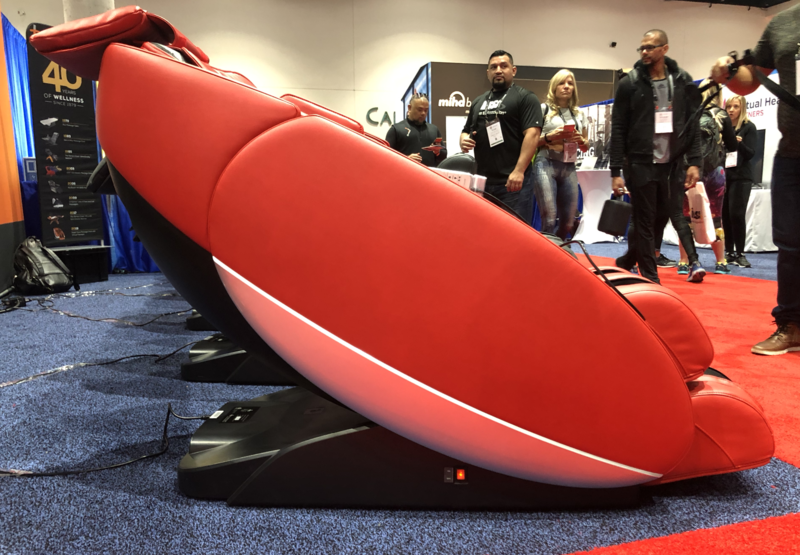 eGym is another company with a strong showing at this year's IHRSA Conference. Although they tend to impress every year, their latest high touch strength equipment is like nothing else currently in the industry. Their unique machines guide the user through various exercises (depending on the machine) helping maximize results. Technogym BIOCIRCUIT provides a personalized and guided high technology workout. 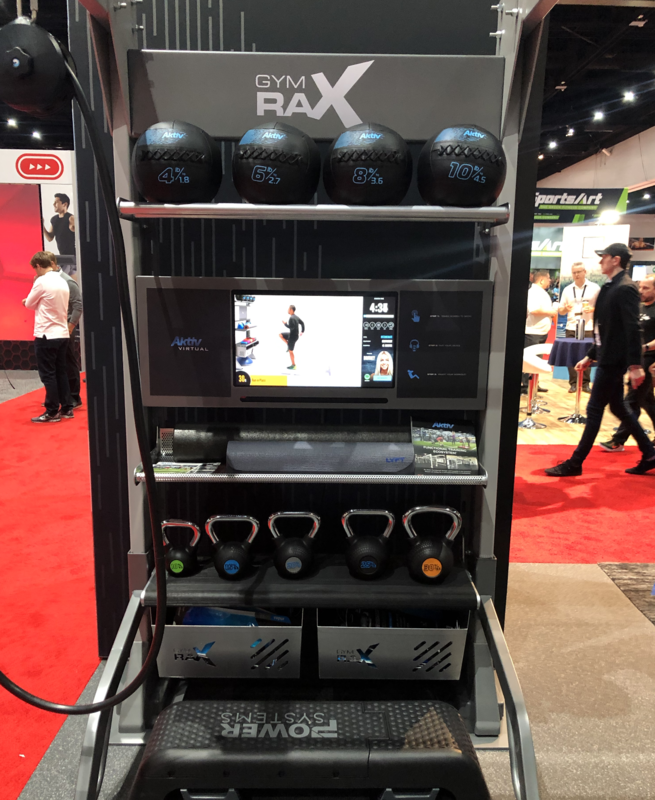 The Circuit controls for work and rest time making it easy for members to drop into the circuit at any time without having to wait on equipment and automatically adjusts to your settings and workout profile. HumanTouch Massage Chairs were a top favorite of ours. 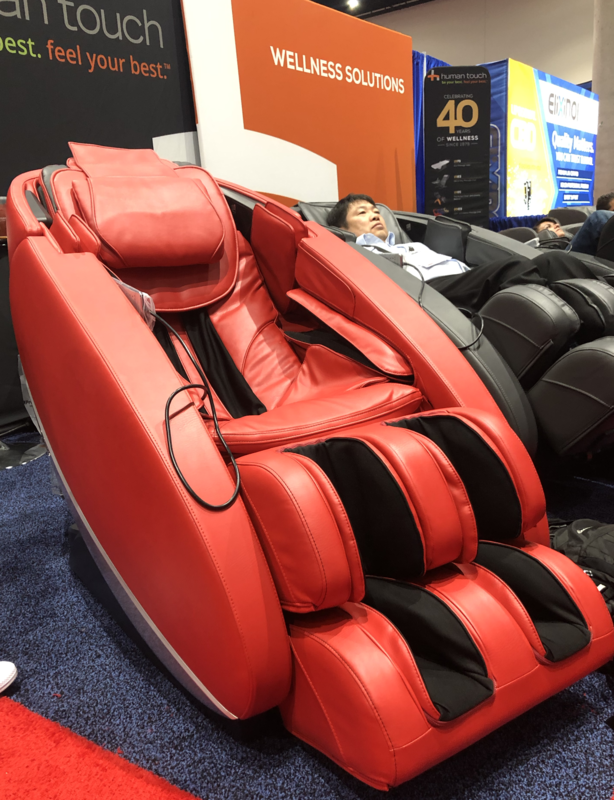 These recovery and relaxation massage chairs seem to be pushing more and more into the fitness space. Tools that allow for both recovery and performance needs plus feel good at the same time seem to be up and coming. Functional Training is here to stay and Aktiv Solutions keeps innovating in this space. Their "toy" storage keeps getting better each year, and they continuously add new ways to exercise with their equipment. 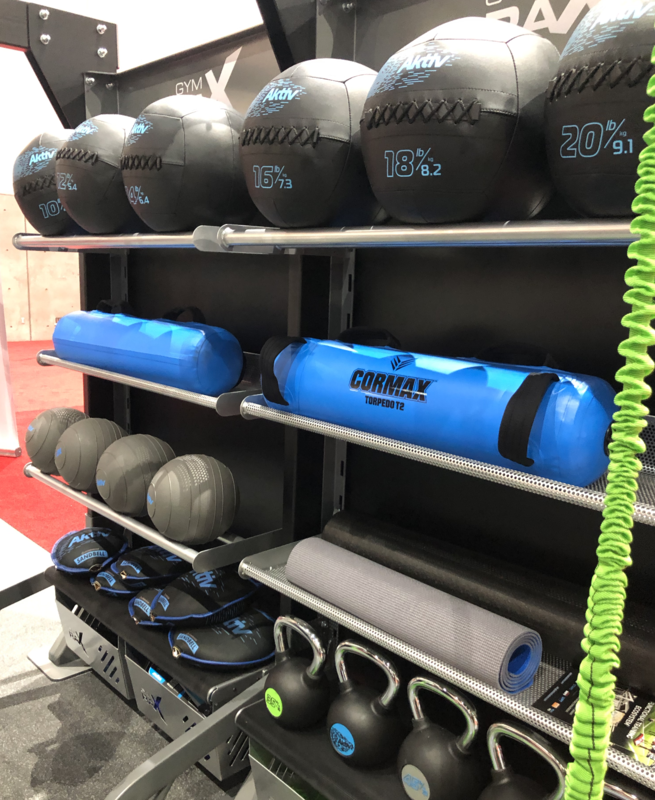 This year they showed a new base anchor allowing for freestanding options as well as a dynamic resistance band solution. 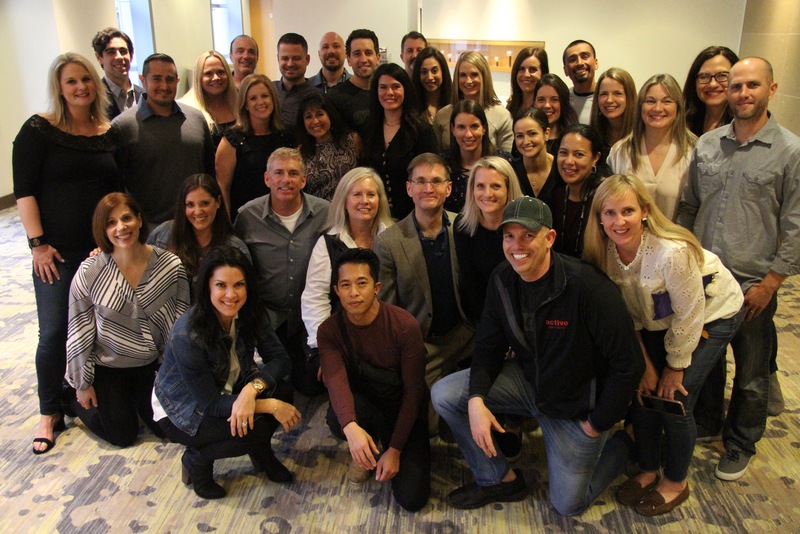 Thank you IHRSA for another great conference!